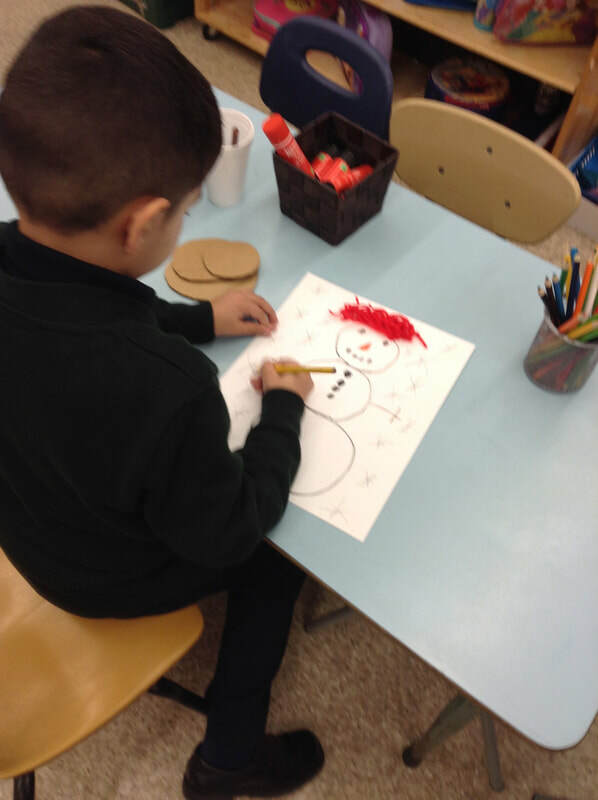 Kindergarten has been learning all about Winter. 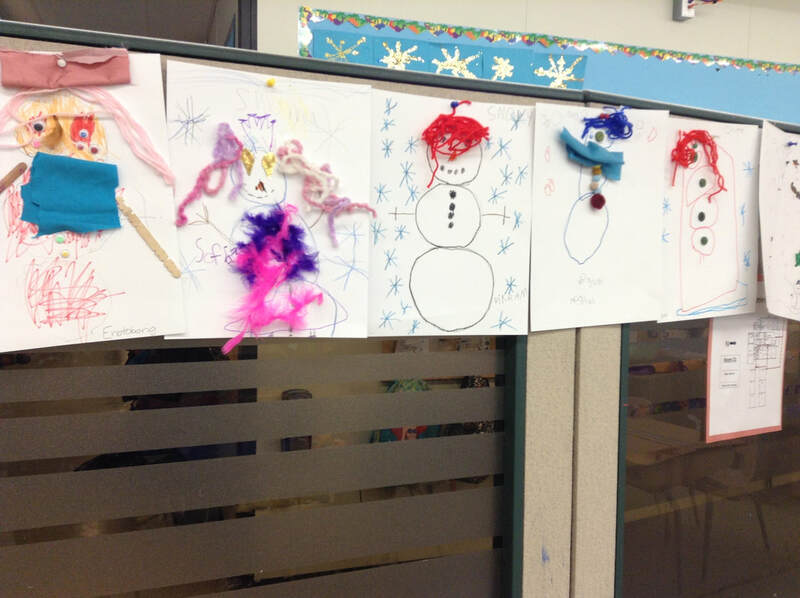 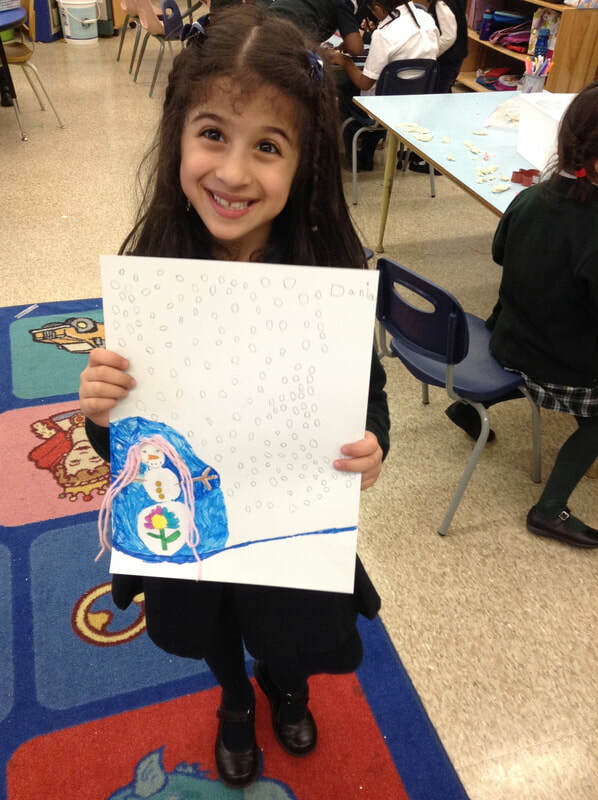 We did an art project, based on the story "Snowballs" to create our own snowman. 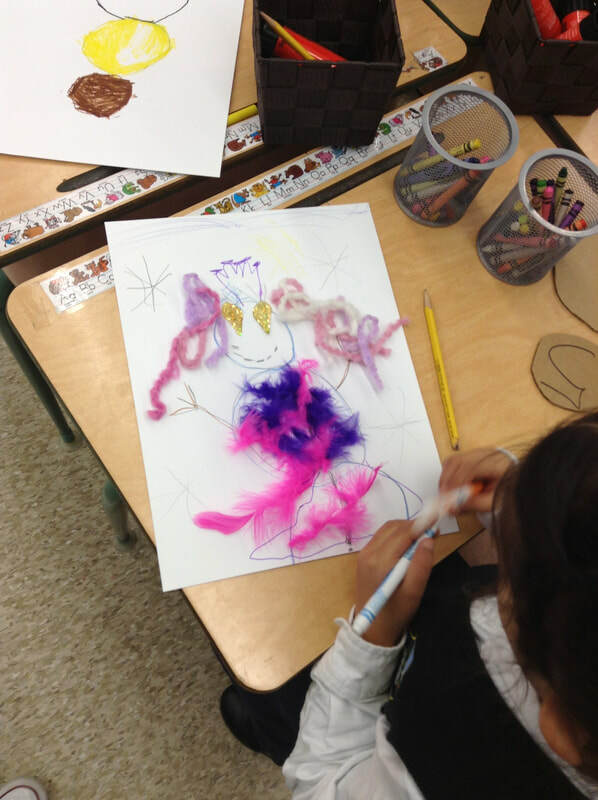 We used loose parts to create this artwork.